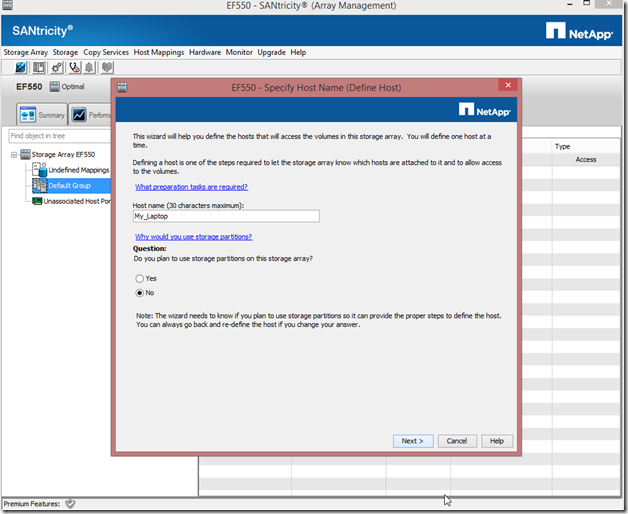 Speed freaks rejoice! Your calls for even more massive speed have been answered! Today NetApp announces an update to the massively popular EF550 All-Flash Array – the EF560, and what’s in store for your IOPs hungry apps is nothing short of incredible! 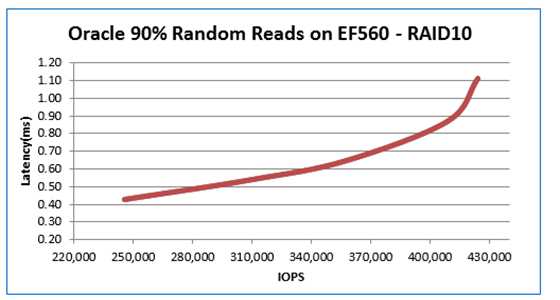 The EF560 builds on the proven enterprise reliability and performance, and density of the previous gen EF540 and EF550 models, and takes it to a whole new level of performance. 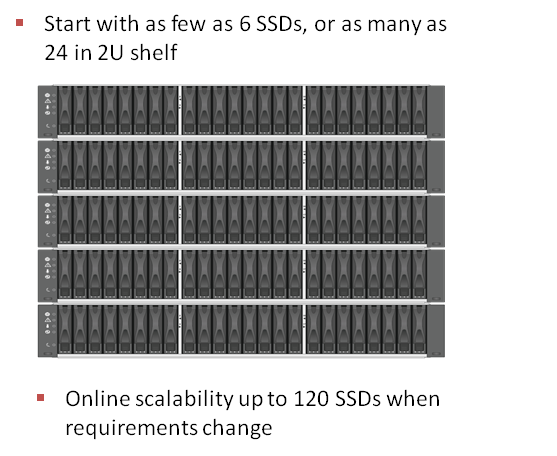 E-Series arrays block only (ISCSI and FC) performance and density optimized arrays. 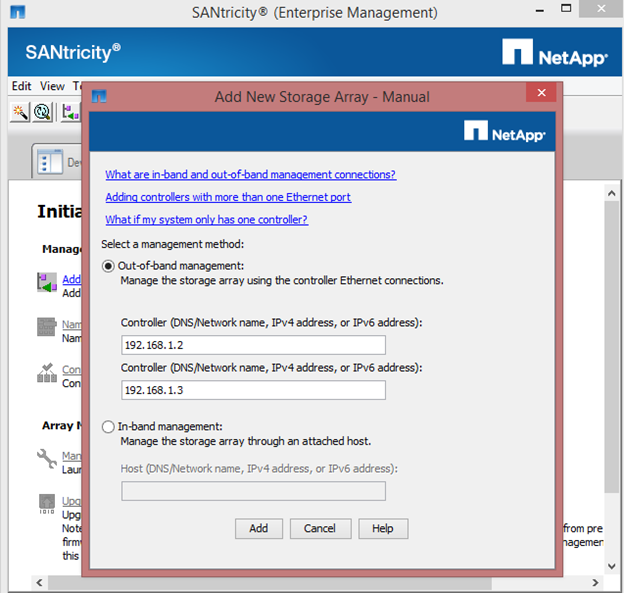 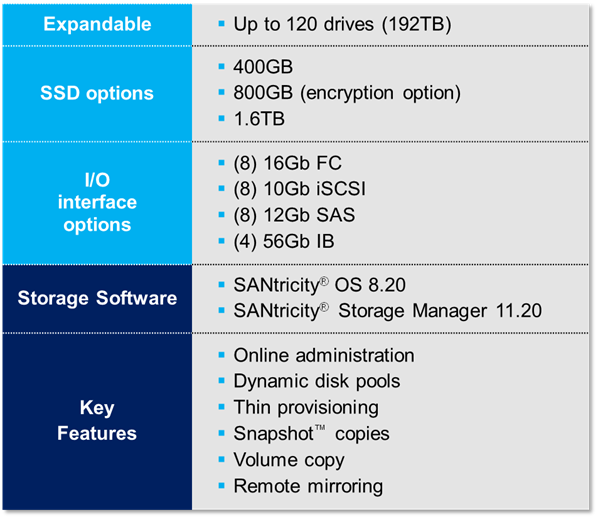 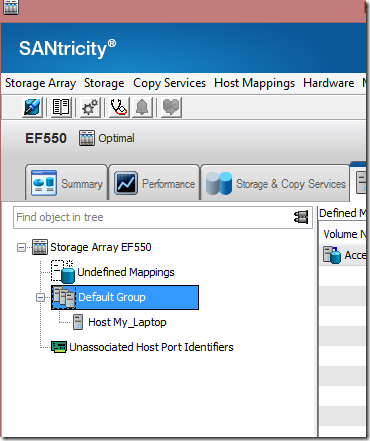 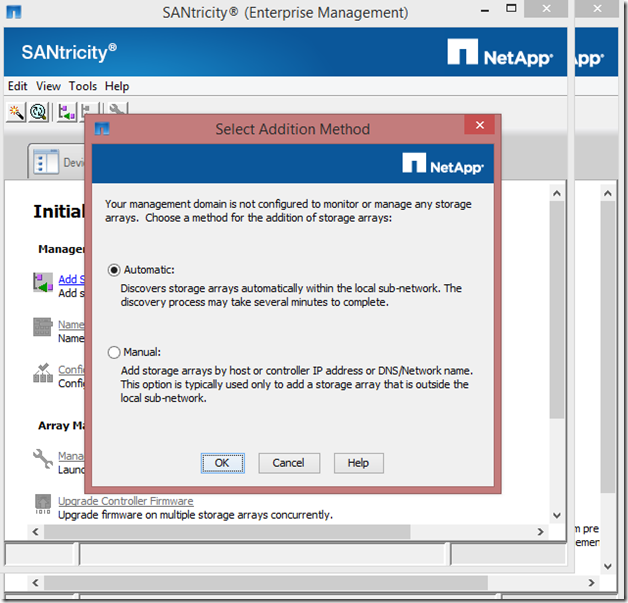 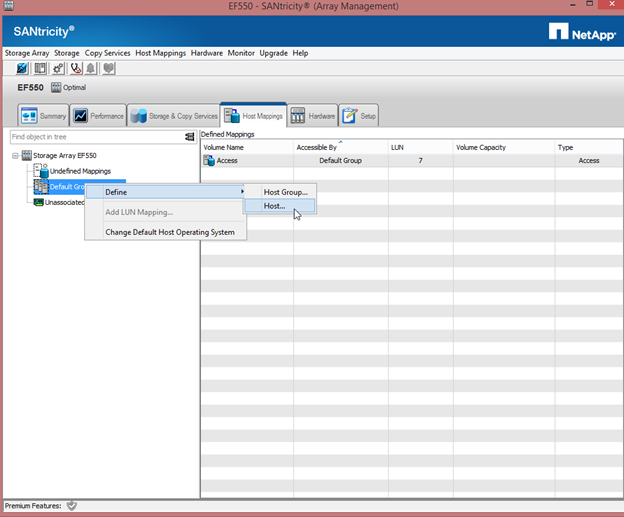 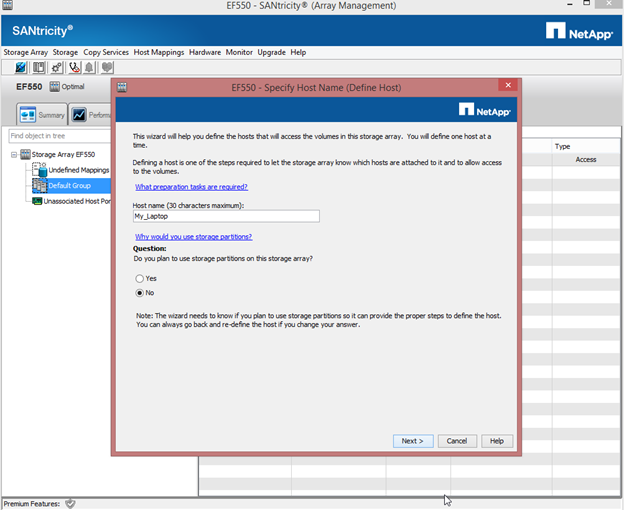 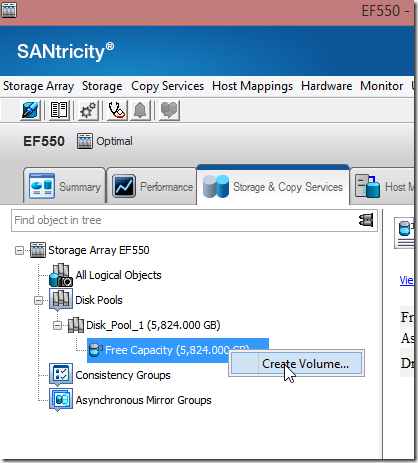 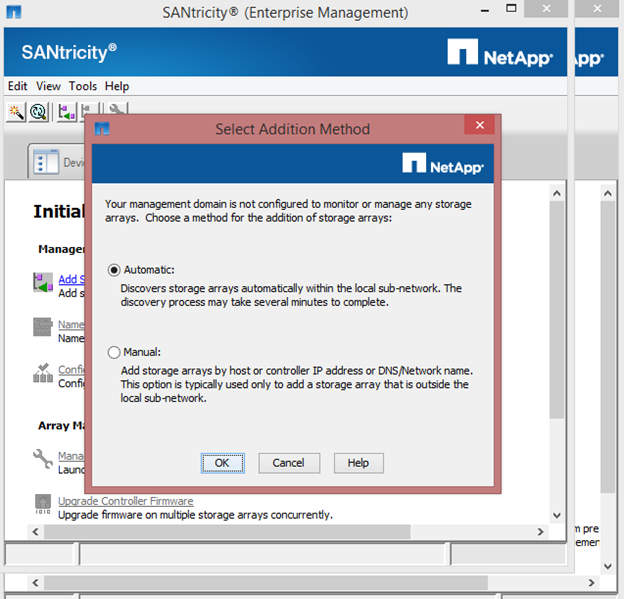 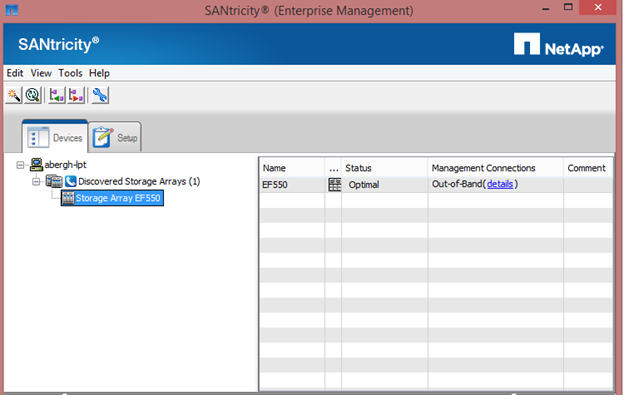 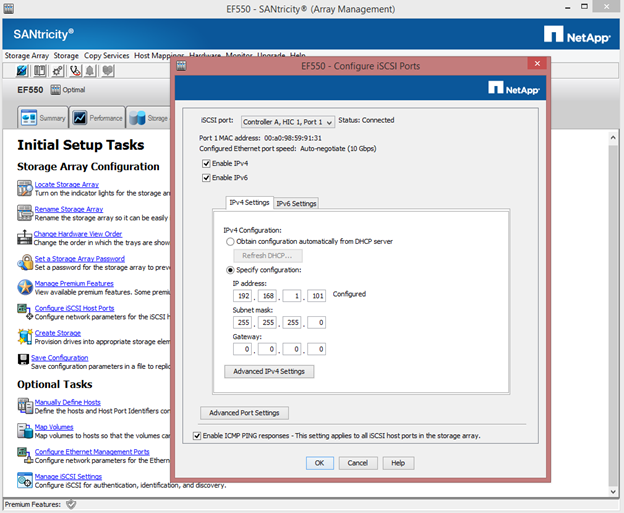 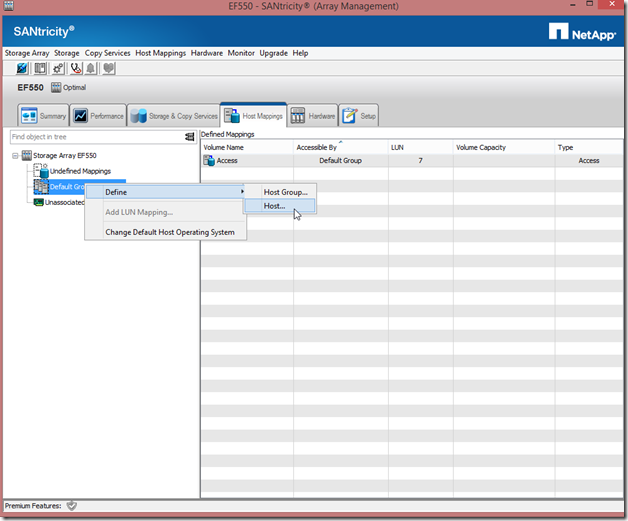 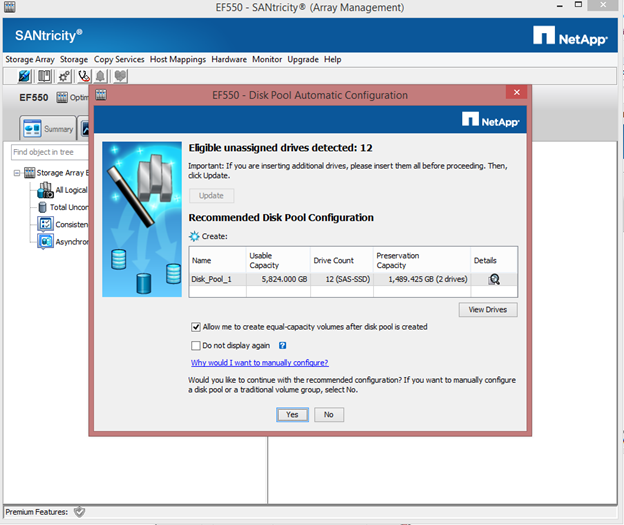 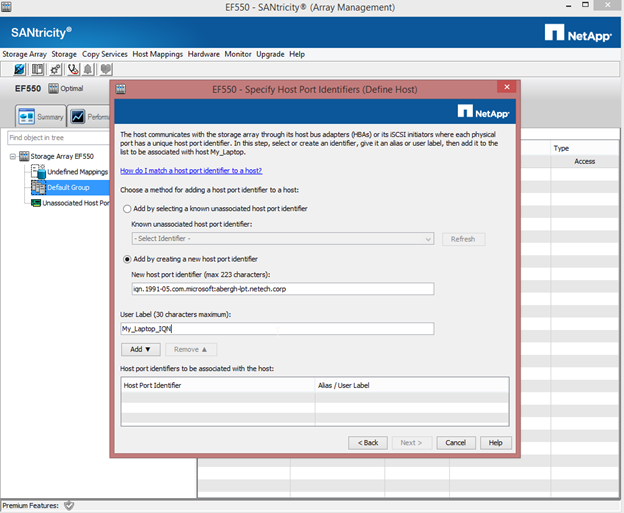 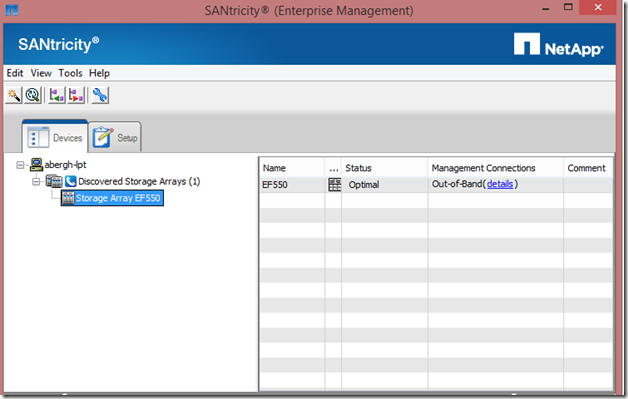 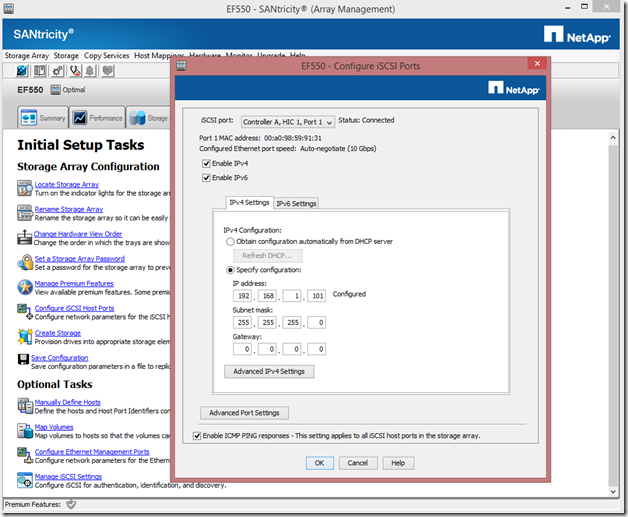 E-Series arrays run the “SANtricity” operating system, not to be confused with Data ONTAP, NetApp’s unified protocol OS. 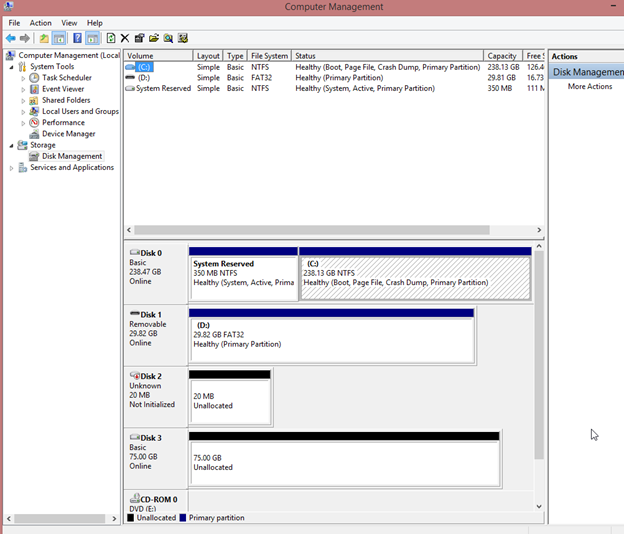 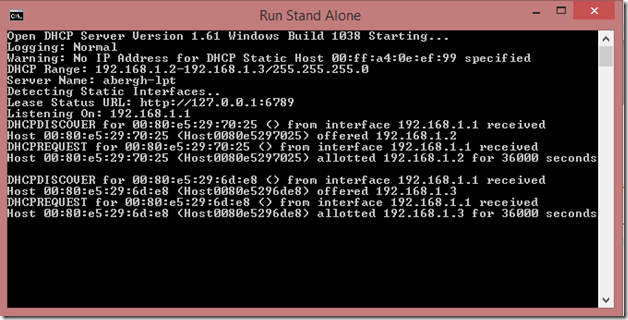 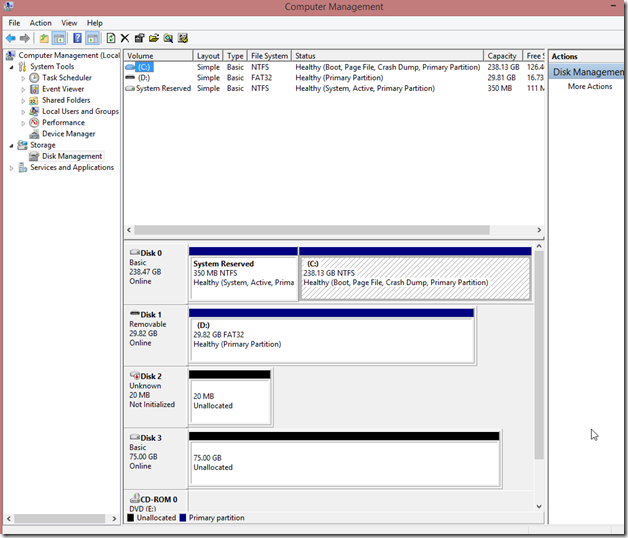 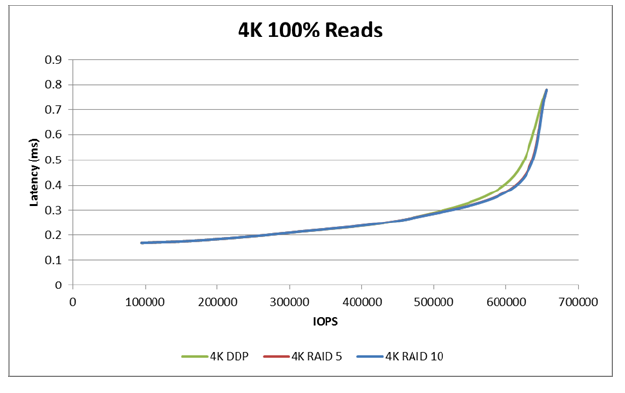 They employ several RAID types, but most notably the “Dynamic Disk Pool” feature, which takes all the complexity out of setting up and managing an array’s potentially daunting amount of disks. 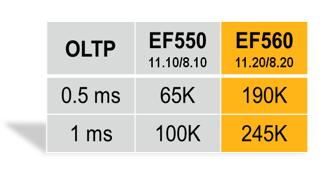 On to the juicy details of the EF560 AFA! 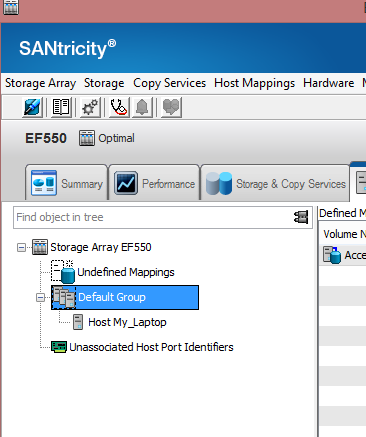 As you can see from the below details, we have similar specs to the previous gen EF550 array, with the added addition of the much needed 12GB SAS and 54GB Infiniband connectivity options. 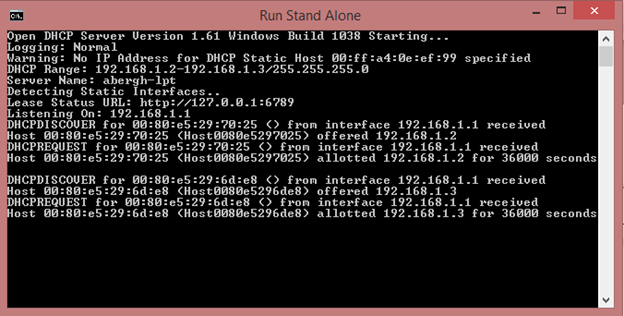 Yes people, this is 650,000 IOPs at sub .8ms latency! 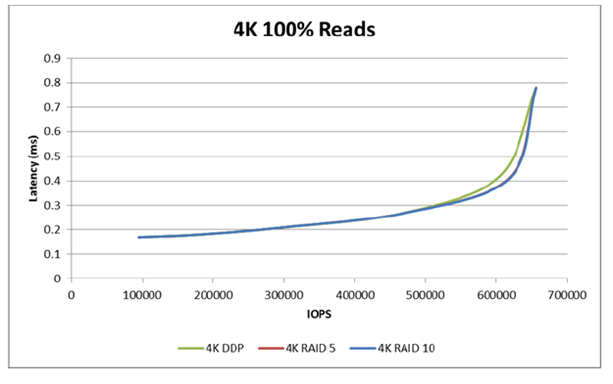 What’s notable here as well is that there are little to no difference in the performance of the DDP RAID type vs. RAID-5 and RAID-10! 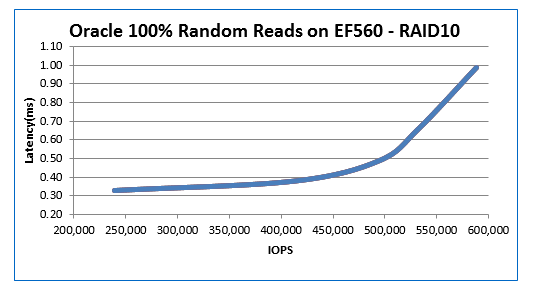 On OLTP Databases, the EF560 has 2.5x improvement over the previous gen EF550! 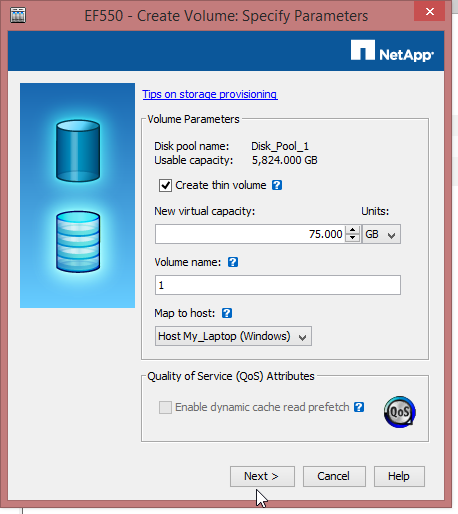 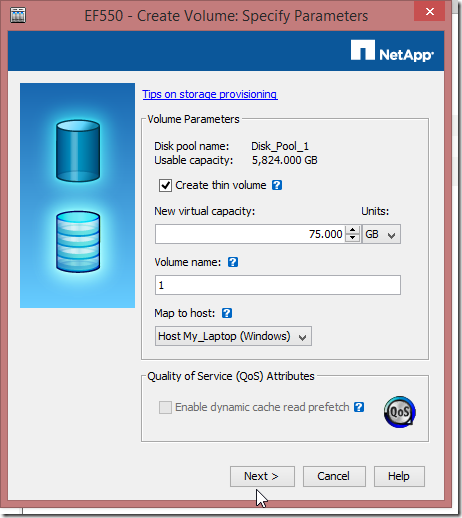 Overall, this is a major performance lead forward for this All Flash offering from NetApp. This is a powerhouse monster that is going to turn a lot of heads and leave more than a few competitors scratching their heads.